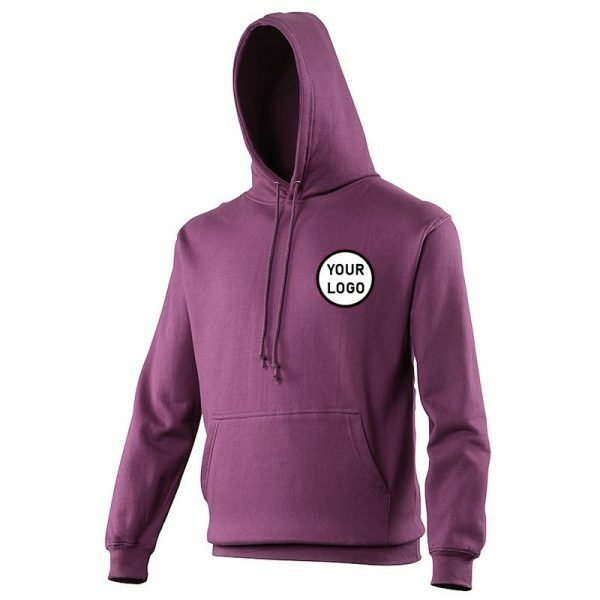 Made from the finest fabrics available print your design all over these hoodies, including the bottom cuff, however, we do recommend you go for a solid black cuff. 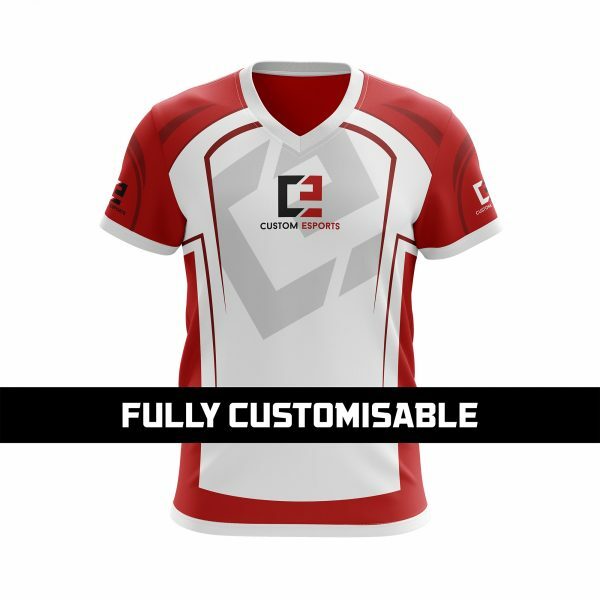 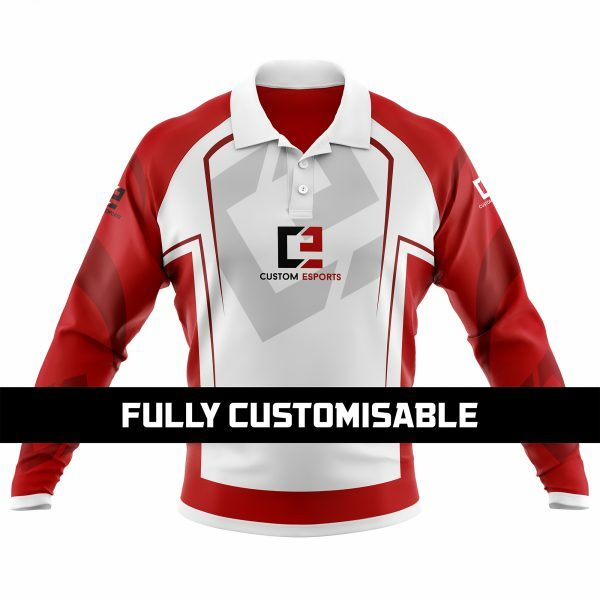 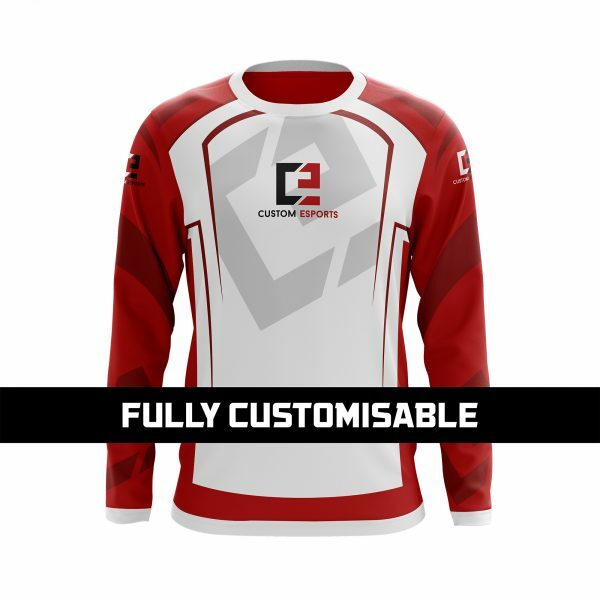 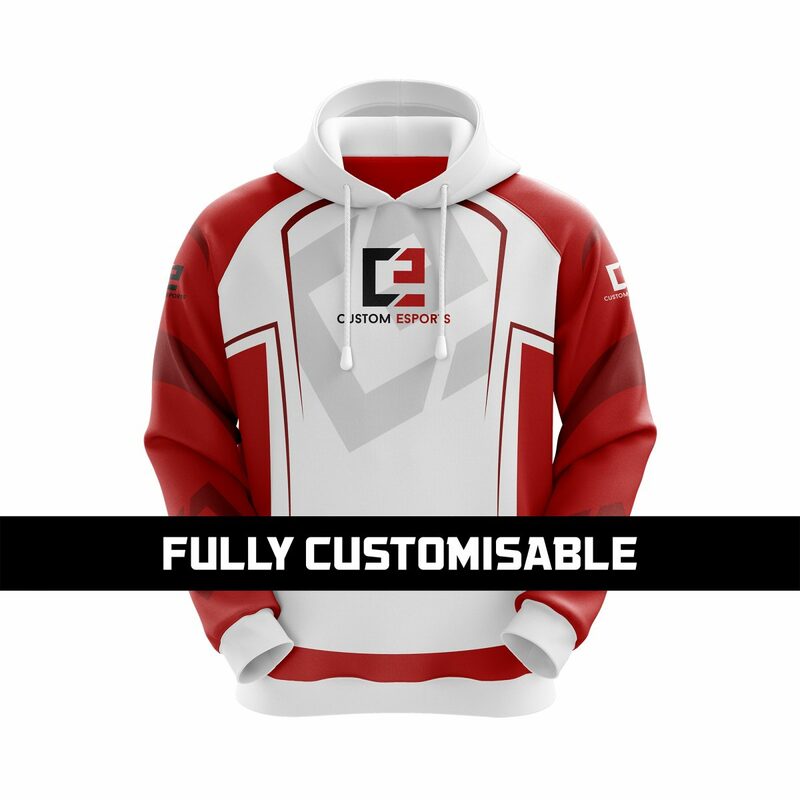 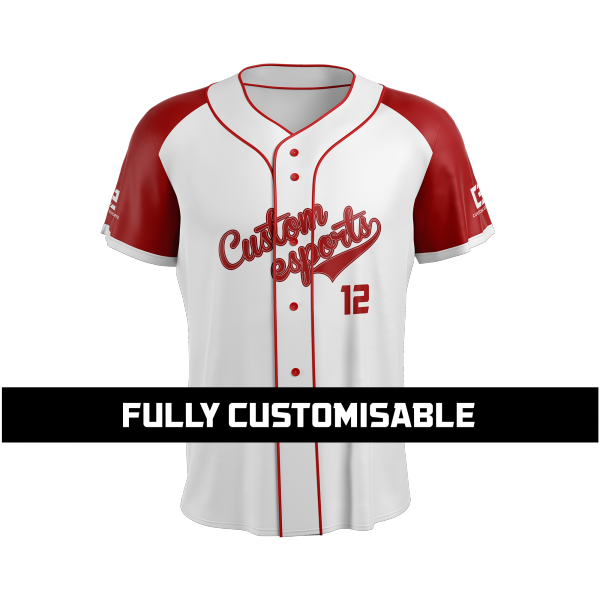 Perfect for teams, clans or organisations to show off their sponsors while at LAN events in the winter. 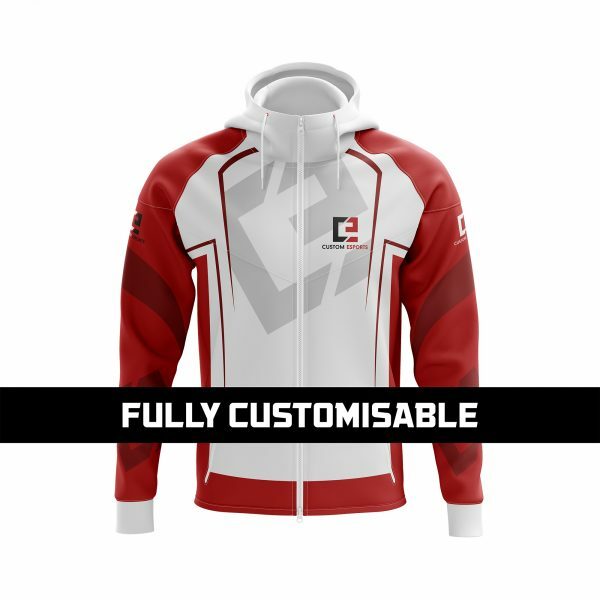 Delivered as fast as humanly possible direct to your door, our hoodies are carefully made to order. 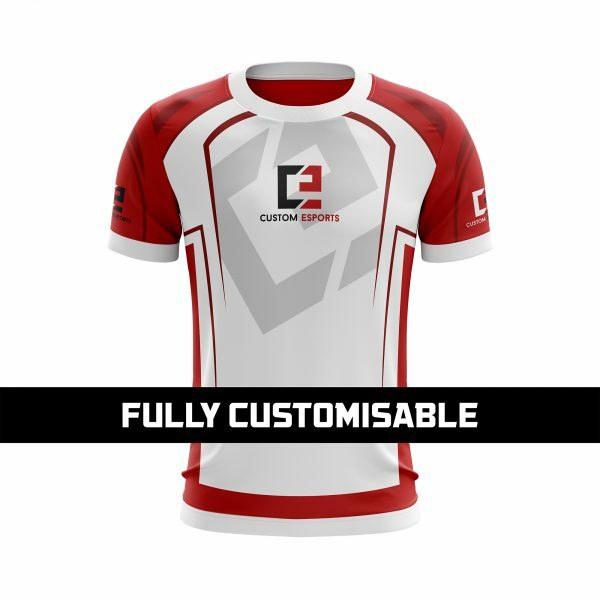 Made from high-quality 300gsm CoolMax 100% polyester mesh with moisture management and two-way stretch. 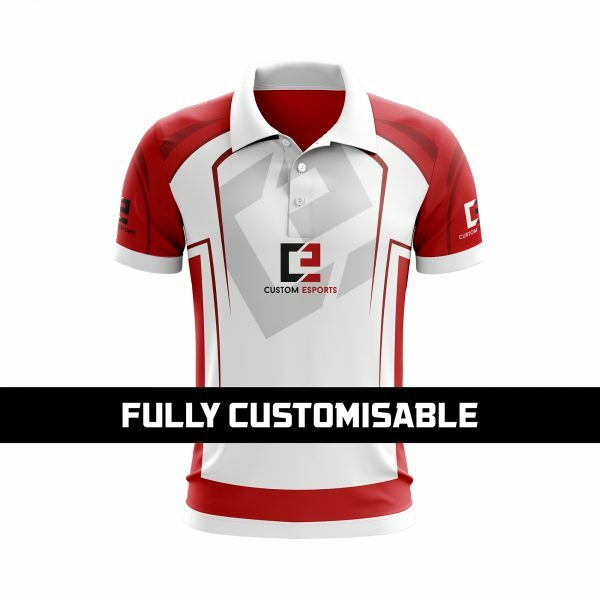 Made from high quality 300gsm CoolMax 100% polyester. 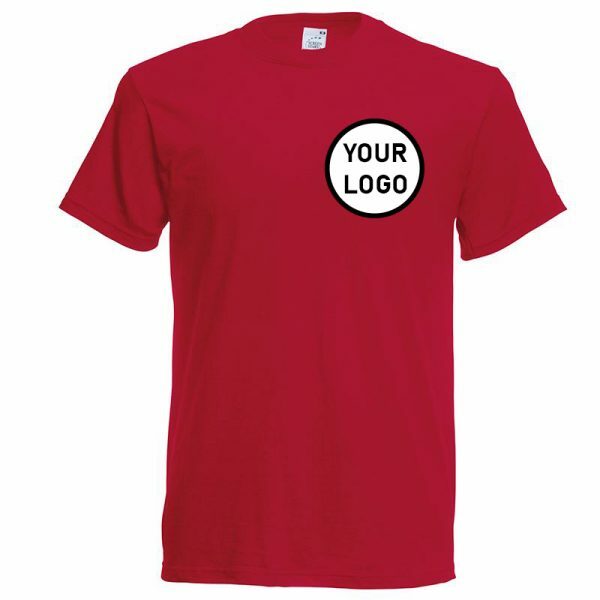 Designs need to be created as vectors, the most popular software for doing this is Adobe Illustrator (NOTE: Photoshop can NOT be used to create a design).